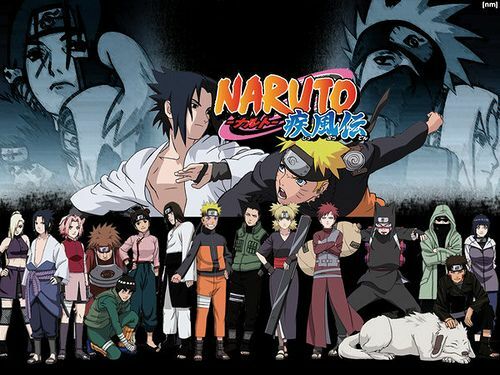 You are going to Watch Naruto Shippuden Episode 86 English dubbed online free episodes with HQ / high quality. Stream Anime Naruto Shippuden Episode 86 Online English dub Shikamaru’s Genius. Hidan stabs himself in the chest, but instead of mortally wounding Shikamaru, he accidentally destroys another one of Kakuzu’s hearts. When demanded an explanation from Hidan about why he still was alive, Shikamaru reveals to have poured Kakazu’s blood (that Kakashi had retrieved earlier in a capsule) on Hidan’s spear, and so he had killed one of Kakuzu’s hearts. He also traps Hidan with his Shadow Possession Jutsu. Being temporarily incapacitated, Kakuzu’s remaining three hearts return to his body, with one sacrificing itself to become his heart. Just as Kakuzu is about to finish them off with another Fire-Wind Jutsu, Team 7 arrives just in time to stop the attack with Naruto and Yamato’s Wind-Water Jutsu combo.